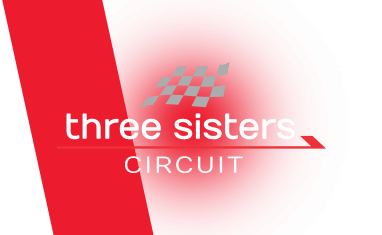 The Three Sisters Race circuit located in Ashton-in-Marketfield is one of the Uk's most challenging tracks boasting a number of tight corners with a track length ranging from 400 metres to a staggering 1600 metres. This venue offers a wide range of experiences from Ultimate supercar driving packages in some of the best loved high performance supercars such as Ferrari, Aston Martin, Lamborghini and Porsche. For 2018 we have 4 dates available between April and end of October and you can choose from a 1 car right up to a 4 car driving package. There are upgrades available to increase your driving time as well as adding a high-speed passenger ride to finish. 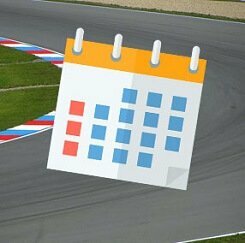 Find available dates for three sisters driving experiences with our live calendar.